Living By Lysa: It's Dave's Birthday! 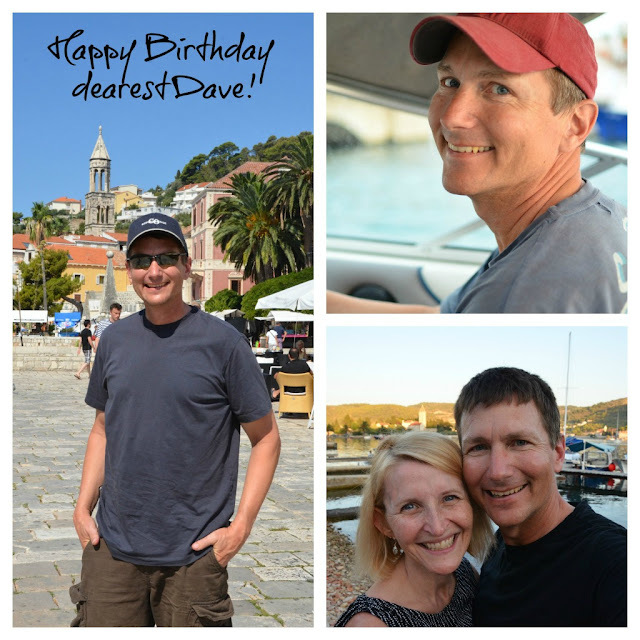 While Dave celebrates his actual birthday today up at the hotel with the JV Council, I'm celebrating him here on my blog! Dearest Dave, I love you and I am so thankful God chose me to be your wife! It's a joy and privilege to walk beside you in all the goodness of life that God has given to us. I am praying on this birthday, through the verses in Ephesians that he gave us for our wedding twenty five years ago, that this will continue to be even more true: I pray that out of his glorious riches he may strengthen you with power through his Spirit in your inner being so that Christ may dwell in your heart through faith...that you may be filled to the measure of all the fullness of God.